Pope Francis’ Apostolic Exhortation begins with the words, “The joy of the gospel fills the hearts and lives of all who encounter Jesus.” This retreat will be about what helps us to know Jesus more intimately, to love him more deeply, and to follow him more closely. - While on retreat you will also get to know the monastic community. 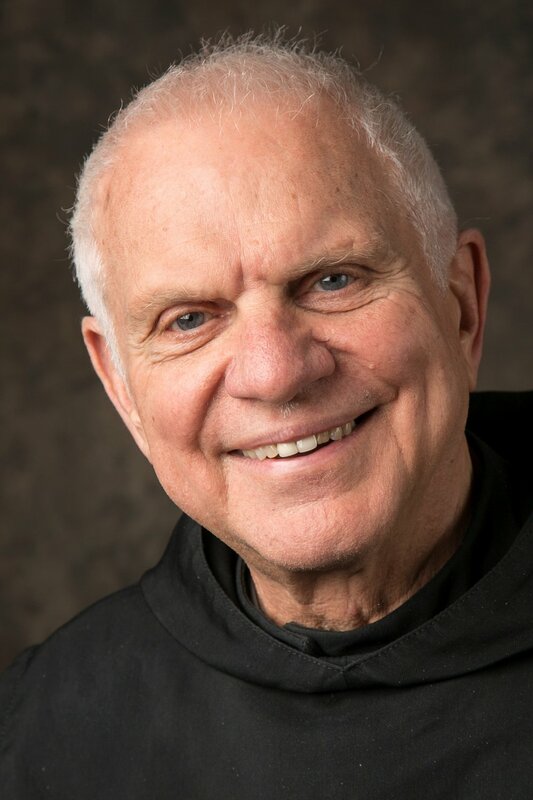 Father Thomas A. Hillenbrand, OSB, STL, formerly a monk of Blue Cloud Abbey, SD, has transferred his stability to Christ the King Priory, Schuyler. During his over 50 years as a Benedictine, he served as novice master, pastor on an Indian reservation, chaplain at Mt. Marty College, prior in Guatemala, and then abbot at Blue Cloud for 16 years.